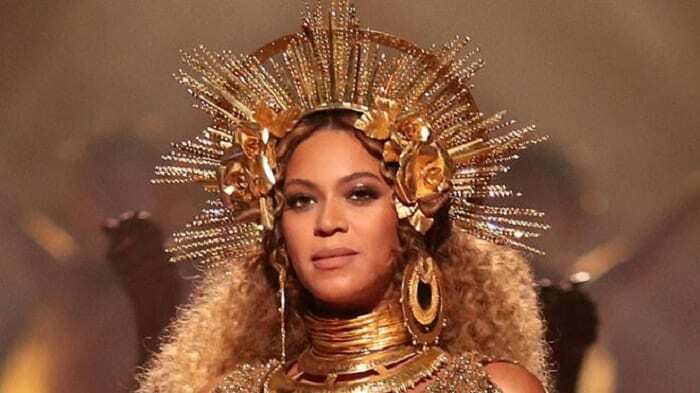 Kimberly Thompson who once worked as a drummer for Beyoncé claims the singer is wrapped up in the practices of “extreme witchcraft” and has been using her spells to run surveillance and control her finances, and now she wants a restraining order against Beyonce. Thompson also claimed that the “Lemonade” singer started a campaign of harassment against her, which includes “dark magic” and “magic spells of sexual molestation.” She also alleged Bey murdered her kitten. Thompson also believes Beyoncé has been taping her phones and controlling her finances. She claims that Beyoncé has started a campaign of harassment against her, that includes “Extreme witchcraft, Dark magic” and “Magic spells of sexual molestation.” She also claims the “Lemonade” star murdered her kitten. A judge denied Thompson’s request for a restraining order. And Thus far Beyoncé has not commented on the matter.